The lure of Italy: where is the best place to live? The lure of Italy is indisputable. History, culture, culinary tradition, stunning landscapes… and naturally so many beautiful people. You’re smitten, what’s not to like? A great dilemma for many considering a move to Italy is finding the right answer to “where is the best place in Italy to live”. Ask the question on Quora or Facebook and five people will provide five contradictory and incomplete answers. Truth be told there are many great places to live in Italy, each with many strengths… and like most things in life, a drawback or two. In what follows I’ll tackle the primary considerations I’ve run across in my role as a “sounding board” to people looking to buy a home in Italy, based on over 20 years of life in Italy. Should you feel something crucial is missing, do reach out so I may address it in a future revision. Many of the considerations as to where to live in Italy are the same you’d be facing in your native country. Yet when you start looking at a country you may know more from film than from first hand experience it is hard to find and mentally process the same information as you would at home. In the end the choice probably won’t be completely rational – and doesn’t need to be, as long as it an informed choice. Country vs. town. Living in an urban center offers convenience. Schools and a wide selection of shops are nearby. Public transportation is generally excellent (see the note on public services). You’ll find others who speak your language. Yet in urban environments most accommodations will be apartments in multifamily condominiums. If you’re not accustomed to living in a building with people above and / or below, you may be in for a few surprises. High heels above you at 6 am. Cigarette smoke from the neighbors below. Living in close proximity to others can be a challenge if you didn’t grow up accepting “compromises”. On the other hand country living means you’ll probably need a car. 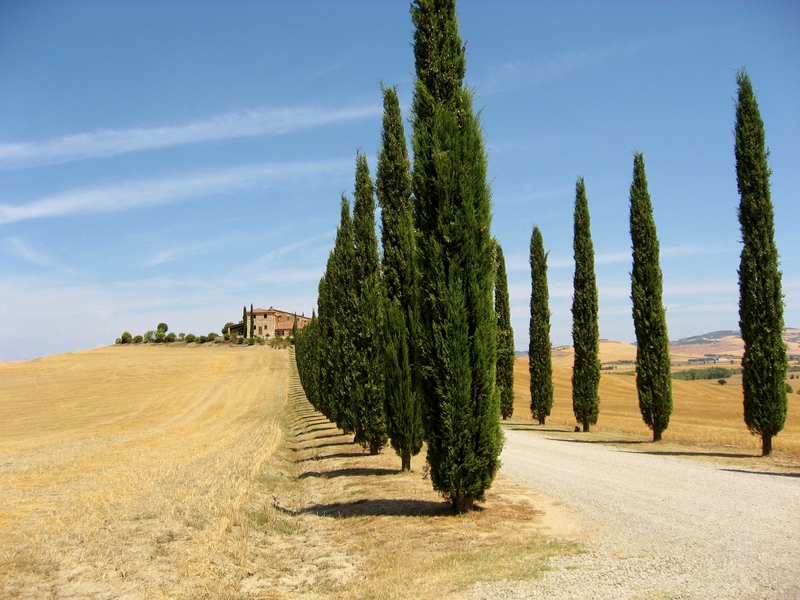 The countryside may seem too isolating if you don’t speak Italian yet. Distribution of terrain in Italy: Mountainous, hilly and flat lands. Sea vs. mountains. Italy offers both, in many places in close proximity, so you generally won’t have to compromise too much if you want both! Italy’s coastline is somewhere between 7,600 and 9,226 km long, depending on who is doing the measuring. Friendliness of the locals. This is risky ground… for every generalization, there are plenty of exceptions. Overall my sense is that Italians are welcoming across the peninsula as long as you make an effort to fit in. If you decide to paint your house florescent turquoise, you may find a sudden coldness… and will probably get a letter from city hall advising you of local zoning ordinances which regulate the color of external paint to insure an overall visual harmony. There are very clear differences from region to region. The Romagnoli may not have the nicest beaches in Italy, but their warm welcome and great value for money have made the Riviera romagnola (Rimini, Riccione…) a perennial summer destination. On the other side of the country, Tuscany may offer, in my view, nicer beaches and sunsets, but you’ll have to work harder to interact with “the locals”. Many in the south would give you the proverbial shirt off their backs in a sincere effort to make you feel welcome (again, that shouldn’t be misconstrued as a license to test the limits to their welcome!). Naturally humanity is very varied and you’ll find plenty of exceptions, good and bad, everywhere you go. Authentic Italy. 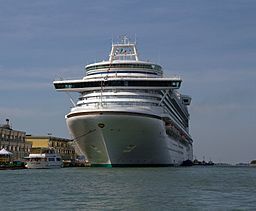 Venice and Florence well deserve their top billing as tourist destinations. Yet the very large presence of transient tourists alters the very fabric of these cities. If you’re looking for a more authentic Italy and want to live in a town, but perhaps nothing as big as Rome or Milan, then consider cities like Verona, Bologna and Pisa. Climate. The climate varies significantly across the peninsula. The northern belt has a continental climate and continental vegetation. Yet you’ll find micro-climates on many of the northern lakes (Lago Maggiore, Lago di Como, Lago di Garda) where lemon and olive trees grow. 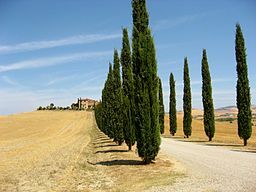 If you’re looking for a backyard full of olive trees you’ll want to look in central and southern Italy. The west coast has a dryer climate than the eastern coast. Earthquakes. If you love Japan, California and other places with a bit of seismic tension, then parts of Italy have something to offer! Modern building techniques mean an earthquake prone zone doesn’t mean you have to live on the edge… but does mean additional due diligence when purchasing a home. 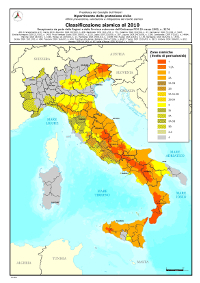 Italy’s department of civil protection publishes a map illustrating the degree of seismic risk by geography. Italians don’t usually have earthquake insurance as the task of rebuilding is considered an obligation of the public sphere as an act of solidarity for the common good. Note that funds to rebuild may be slow in arriving: hedge your bets by keeping an insurance policy. A somewhat similar issue is flooding. Any building in a river flood plain, subject to that “100 year” flood, is at risk, sooner or later. In some places rivers have been built over, but mother nature is not so easily tamed. 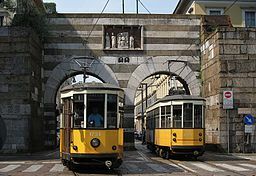 Recent problems have occurred in Milan and various areas of Liguria. Air quality. Northern Italy, from Turin to Trieste, has notoriously poor air quality, much like that in parts of California. Locally created pollution overstays its welcome. There are beautiful days when a storm clears the air, but if you’re looking for clear crystal skies on a regular basis, look in the center (including Tuscany) and south. Language. Like other large countries in continental Europe you cannot expect everyone to speak English. As soon as you get off the beaten path you may not encounter anyone who speaks English. Not to worry. Italians almost without exception, across the country, will be pleased if you try to learn and speak Italian, even if you make egregious mistakes in the process. It is the effort that counts. Keep in mind that in some border areas other languages are dominant (Valle d’Aosta: French; Südtirol: German: Province of Trieste: Slovenian). There are also a few enclaves where other languages are spoken, including Catalan, Greek and Albanian. If you’re a native English speaker, rejoice in the idea that Italian is probably one of the easiest foreign languages to learn. Public services. The good news is that Italy hasn’t yet fallen into the myth that everything should run to benefit specific private interests, justified by the idea that private is always more efficient. If Enron wasn’t enough to debunk that myth, look at United Airlines, loved by almost no one… or the telecommunications companies in the US, providing astronomical rates with little choice. Not convinced? Let’s talk about Southern railways or any rail company in the UK, for that matter. 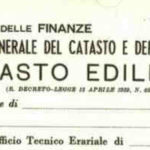 Italians may malign their public services, but the reality is more nuanced. The Italian health care system is among the best in the world, especially when considering value for money. The train system is pretty good and getting better. While it is no longer subsidized to the same extent as in the past, it still offers very good value for money. The post office has historically been a black sheep and I don’t anticipate that changing anytime soon. If anything, the government is propping it up by finding new excuses to funnel fees to it, i.e. like making it, a quasi private entity, the first stop when requesting immigration permission. There is also the state broadcaster, RAI, which Italians erroneously believe to be a public broadcaster. In reality it is a commercial broadcaster, full of commercials and subsidized by an obligatory tax on electric bills. If only the BBC would ditch the commercials and take over RAI… but I digress. Over all you can expect the quality of public services to be good to great in the northern regions, including Tuscany and Emilia-Romagna. Services generally get worse as you head further south. The reasons are many, with political ineptitude, intrigue and corruption leading contenders. Again there will be exceptions to the rule with individual dedicated public servants to be found everywhere. Access to transportation. Do you want to travel within Italy by train? Then you probably want to live near a mainline train station. If your job requires frequent international travel, then you’ll want to be near a major airport. Some areas of Italy have too many airports… you can assume that over time underutilized airports will close. Property cost. 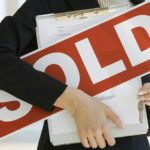 In property one adage is always true: the most important considerations are location, location and location. More desirable areas cost more per m². The common thinking is that Italians aren’t very mobile. There is truth to this, yet it is also true that there has been massive emigration over the years to countries across the world from Australia to Argentina. Internally there was massive migration after world war II from the south to industrial centers in the north. 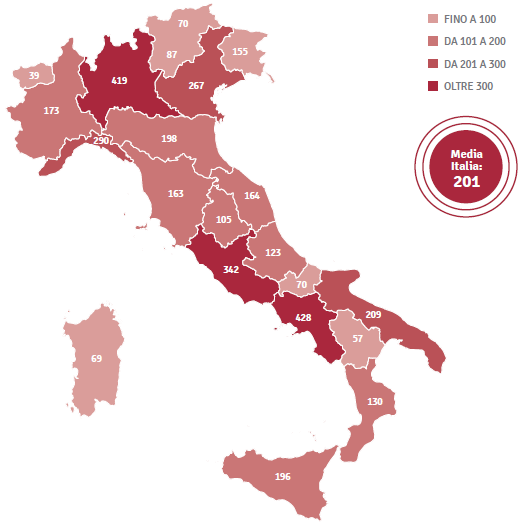 Italians will often want to live in or near cities with job possibilities. In the provinces they have generally abandoned medieval village housing for more practical and accessible modern housing at the footsteps of the historic village. Prices can vary widely even within a region, so you really should speak to a pro before you exclude a place solely due to budgetary concerns. Food. This is easy. You’ll be happy almost anywhere! Beer lovers. Italy has historically focused on wine. 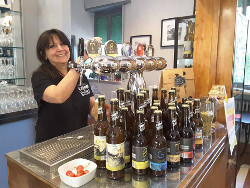 The well-known Italian industrial beers are all pretty interchangeable, made by the same multinational that makes “your” local brew. The craft brew culture has exploded in recent years, you’ll find local breweries making real beer in the least expected places. Kindred spirits. You may want a place near like-minded people. Artists will want to consider places like Pietrasanta and Murano based on their specialty. Occasionally entire villages come on the market: an Artist’s cooperative with means could make an entire village its new home. Those on the political left will be drawn to the traditional “red” areas of Tuscany and Emilia-Romagna, not to mention the larger cities. Those on the political right would probably prefer much of the north except the urban centers. Writers have the luxury of choice, there are few areas that wouldn’t offer lots of inspiration. Where do Italians live? The large urban centers of Rome, Milan and Naples put Campania, Lombardia and Lazio in the lead, followed by Liguria, Veneto and Puglia. About the author: Sean Carlos grew up in the US. He studied in the US, UK and Germany before settling in Italy where has lived for over twenty years, in three different regions. Sean is a licensed real estate broker / estate agent and would be happy to hear from you.